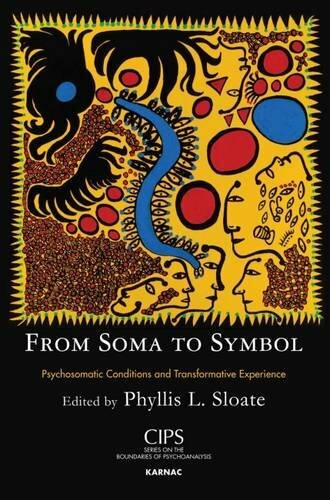 Phyllis L. Sloate, PhD, FIPA, is a training and supervising analyst at the Institute for Psychoanalytic Training and Research (IPTAR) and the Contemporary Freudian Society (CFS). She is also faculty and supervising analyst at the Westchester Center for the Study of Psychoanalysis and Psychotherapy (WCSPP) and at the NYU Postdoctoral Program in Psychoanalysis and Psychotherapy. She has served as the Chair of the APA’s Psychosomatic Discussion Group since 2006, and leads the New York Psychosomatic Study Group. In 2011 she was invited to present the annual C. Philip Wilson Memorial Lecture at the Psychoanalytic Association of New York (PANY) in appreciation for her contributions to the field of psychosomatics. She has also edited and contributed to a recent volume on psychosomatics for the journal series Psychoanalytic Inquiry, and she is an invited contributor to Graeme Taylor’s special issue on psychosomatics for the Journal of the American Academy of Psychoanalysis and Dynamic Psychiatry.